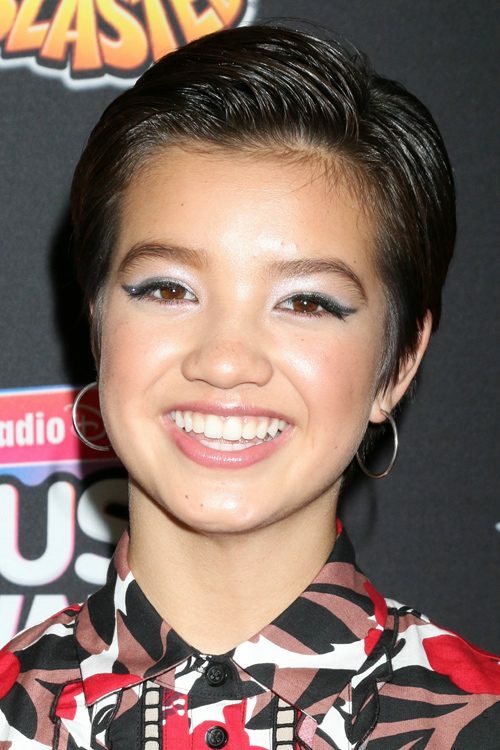 Peyton Elizabeth Lee at the 2018 Radio Disney Music Awards, Loews Hotel, Los Angeles, CA on 06-22-18. 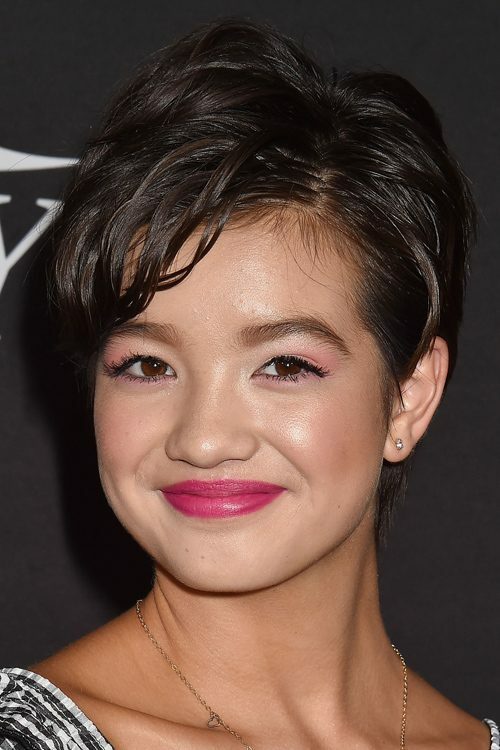 Peyton Elizabeth Lee at the “A Wrinkle in Time” Los Angeles Premiere at El Capitan Theatre, 6838 Hollywood Boulevard in Los Angeles, CA on February 26, 2018. 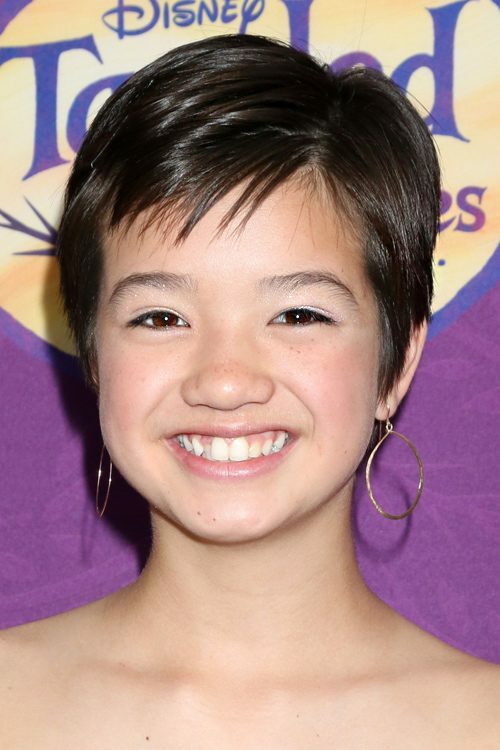 Peyton Elizabeth Lee at the “Tangled Before Ever After” Screening, Paley Center for Media, Beverly Hills, CA on 03-04-17.